The Poem Farm: PoetryTagTime & Writing in Costume! PoetryTagTime & Writing in Costume! Today is the day that my poem is "up" at PoetryTagTime! PoetryTagTime is the new e-book (easily downloadable for .99 on your PC or phone) featuring poems by thirty different children's poets. In this game, one poet tagged another who tagged another, each person writing a poem inspired by the one before. The e-project was put together by Janet S. Wong and Sylvia Vardell, and I have even seen classes of children do their own "take-off" of PoetryTag. 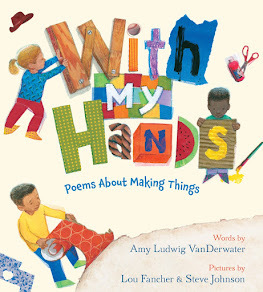 It is an honor for me to be a part of this e-book, and today at PoetryTagTime Tips, you can find Sylvia Vardell's recommendations for bringing my poem into the classroom. She has written such suggestions each day of this month, one post for each poem. Here is my tag poem. 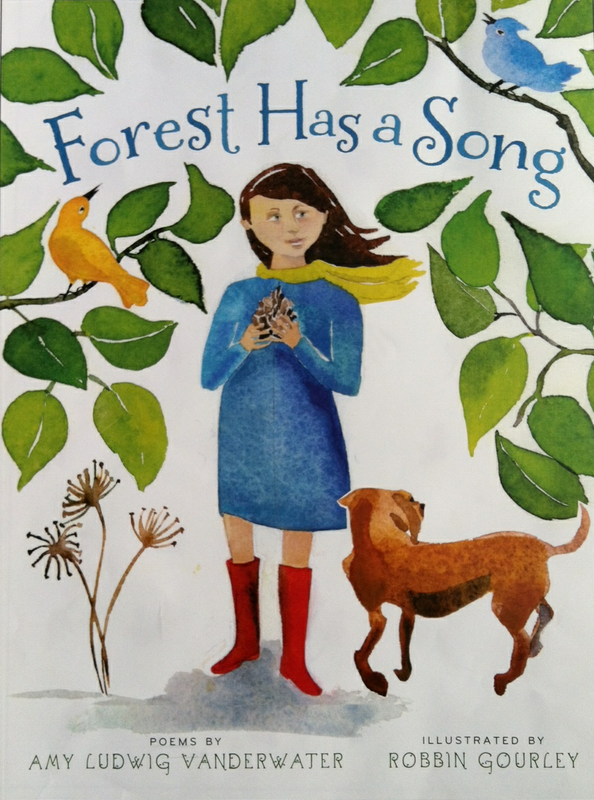 It was inspired by Robert Weinstock's poem and then traveled to inspire Tracie Vaughn Zimmer. in love with the sea. This is my favorite type of poem to write because I love pretending that I am or have been other things besides myself. This is why I love writing mask poems! It's writing dress up and magic all in one. PoetryTagTime was a lot of fun for our children to read in the car (from my phone), and I love the way Janet and Sylvia included information and website links to all of the poets. 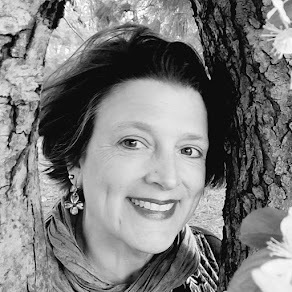 If you are a student, writer, teacher, parent, homeschooler, grandmother, or poem lover who would like to learn more about several children's poets writing today, I promise you that your .99 will be very well spent on PoetryTagTime. Students - when we write through a mask, this means that we write in the voice of someone or something besides ourselves. If I wanted to write about my bunny, I could write, He hops. He jumps. He carrot eats! If I wanted to write AS my bunny, however, I would write I hop I jump. I carrot eat! Writing mask poems allows us to take all of the facts we know and to swirl them with our imagination...what would it feel like to BE a car, to BE a waterfall, to BE the smallest lamb in a flock? Here are some of my mask poems from this year. (Apologies for no images, but rain storms are making our connection unstable.) I encourage you to try some mask poems of your own. And please, feel free to post poems in the comments. I would love to read your work, students, and I would love to share it here with your permission. For this final week of National Poetry Month, I will keep posting about different ways to find poem ideas or different poetic techniques. Next week, I will be taking a short break from blogging as The Poem Farm seeks a new direction...suggestions accepted! We love reading and writing mask poems too. 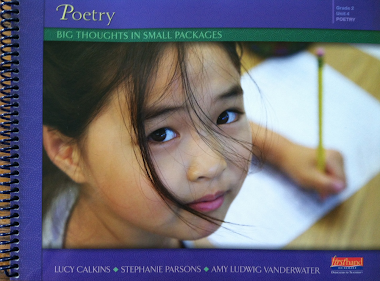 PoetryTagTime has been a great addition to Poetry Month. Thanks to you and all the other poets! Sent a few to friends also. Congratulations! I was delighted to see that you received the Golden Apple Award on our Rochester news tonight. Please know that in addition to inspiring teachers, you are leaving your mark on many students who look forward to your blog posts. 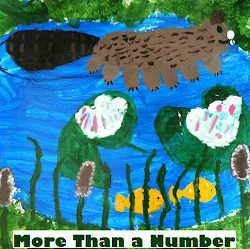 Many of my fourth graders now visit your blog at home. I did some pretending for my poem today! Fun stuff! Golden Apple: pretty neat! It's always nice when good people get recognized. And I agree with Theresa; you are definitely leaving your mark on many with all the hard work you do on your blog. It is quite inspiring. Thanks for pointing people to the daily tips that Sylvia has created at PoetryTagTime.blogspot.com. And thanks again for the mention of my ONCE UPON A TIGER eBook: we have a little surge in sales happening right now (probably because of you)!